According to the Bureau of Statistics, most burglars spend less than six minutes inside a victim's home and only have time to check the most obvious places for valuables. 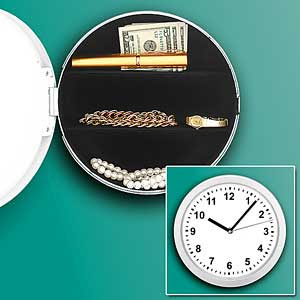 With this product you can hide your valuables in what looks like an ordinary working wall clock- the last place a thief would think to look. The clock is 10 inches in diameter and 2 3/4 inches thick. The inside dimensions of the safe are 8 1/2 inches x 8 1/2 inches x 1 7/8 inches and is divided into 3 shelves. The WCS is a real clock; one AA battery is required (not included). 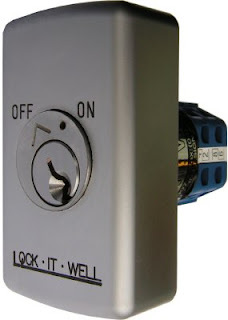 Lock It Well, a well known Australian manufacturer of key switch products, have been the leading provider of key switch solutions to the door industry for many years in Australia. Their patented product line, includes key cylinder designs, produced for the lucrative automatic door market. Featuring removable cores and master keyable cylinders, there is no equivalent product in quality or workmanship available today. Sometimes, when purchasing some lock products, the templates or manuals have been lost or misplaced and installers or DIY'ers often require the instructions necessary for correct installation of their purchased products. 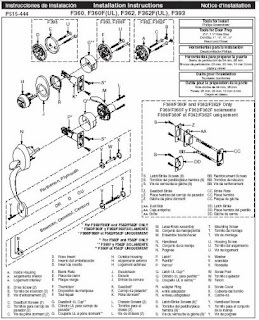 Many times, people have difficulty in sourcing a product manual or the installation instructions. I recently found this excellent site, that has made available many of the templates and manuals for leading brands of locking hardware and products. I have been receiving numerous inquiries recently from people who have pocket doors. They are constantly looking for better methods or hardware to install because they are usually unhappy with the modern choices that are mostly available in the big box stores. This product is available in numerous styles and finishes. 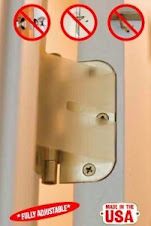 It is not inexpensive, but makes a suitable quality and well finished working option for pocket doors. 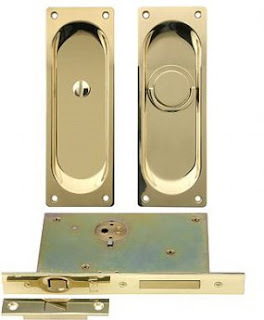 Single privacy pocket door mortise lock set with rectangular pulls. This premium quality pocket door lock set is available in 7 finishes and has a heavy duty steel case with solid brass faceplate. The wrought brass pulls measure 7 1/4" tall by 2 1/2" wide. This is a complete locking set which can be paired with a dummy set for a complete double door set. This lock comes complete with a drop ring pull to lock the door on the inside. This can be unlocked from the outside if needed with the emergency release turnpiece. The built in edge pull is released by pushing in the latch hook bolt. The case measures 5 3/4" tall, 3 1/2" deep and 9/16" thick. The faceplate measures 8" tall by 7/8" wide and the dustproof strike plate is 3 1/2" by 3/4". The recessed portion of the pulls must be mortised into the door .215" deep. The lock has a backset of 2 1/2". This lock set will work on doors between 1 3/8" and 3" thick. System-6 allows a maximum of six user recorded messages. Each message is specific to one zone. For instance, zone one could be for a driveway alarm -“Car coming up the driveway” while zone two could be for a sensor monitoring the back yard- “Alert! Child by the pool!” Perhaps a third sensor guards a side entrance against intruders. However, when this PIR detects movement, the base unit plays “Intruder on patio” and triggers a floodlight using one of four relays included on the base unit. System-6 can monitor all three zones simultaneously and still have three additional zones available when needed. Users can alter their messages and place the wireless sensors wherever they wish. 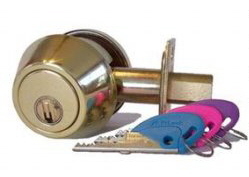 Many enquiries that locksmiths receive, are about the cost to change locks. Often, clients are meaning to inquire as to just changing the combinations of their existing locks, so they can maintain the same hardware on their doors. Or when the keys to their house, office or automobile have been misplaced, stolen or even copied unknowingly (suspected), they experience the need to re-code their locks. Also many new home buyers or new tenants want to make sure that previous residents of their property can no longer gain entry. Locksmiths across the country vary greatly in their fees. 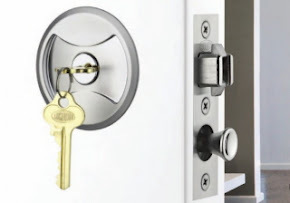 There are accepted industry averages published in locksmith publications like The National Locksmith magazine and the Locksmith Ledger magazine annually, but the going rate can vary from around $5.00 per keyhole to as much as $20.00 per keyhole for residential or commercial door locks and from $10.00 to $35.00 for automobile locks. Often this does not include labor for the removal and refitting of locks. Master-keying is another charge that most locksmiths charge slightly higher fees for. Often, specialist products like Medeco or Multlock or Primus or Best or Assa or Abloy or Bilock products can incur significantly increased fees due to the higher cost for the pin or disc tumblers. Locks210.com charges a standard fee of $10.00 per keyhole to re-key a standard residential or commercial door cylinder not including labor for removal and refitting. Master-keying is $15.00 per keyhole. We can offer automobile re-keying services but prices are subject to application. There are many and varying brands and manufacturers of automobile lock cylinders, requiring multiple different keying kits. Stocking all possible kits to service all makes and models of foreign and domestic vehicles, requires significant amounts of warehousing that directly impacts costs. If the products are brought to us, we charge the same fees without labor of course. Most locksmiths will provide the first 2 keys at no charge. For residential or commercial doors (not automotive) we provide the first 3 keys. For an obligation free estimate contact us today on (314)266-1533. 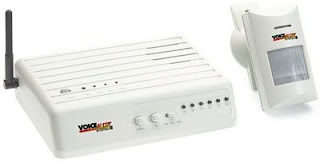 The TeleSpy is an economical intrusion notification systems built into a working telephone. 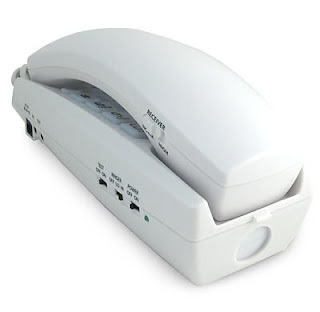 With the internal hidden motion detector and microphone this plain telephone is now your DIY way to install a home alarm. Simply enter the number you would like the TeleSpy to call in the event of an intrusion and turn the power switch on. When the motion activated sensor is triggered the TeleSpy will call the number and the internal microphone will allow the call recipient to hear what is happening! Master Key Systems America LLC, is happy to accept payments by credit card using our secure transaction facility through PayPal. There is a link to the right in our MENU. If you feel the need to pay by credit card, please use this facility, thank you. Finally! The Barrel Bolt has taken on a new image. This heavy duty mechanical (non electronic) combination slide bolt is a high quality product, based around the innovation of the worlds oldest known lock. Great for many types of installations. No key required. Simply set the four digit combination & bolt away for all your medium level security needs. 10,000 different combinations possible. 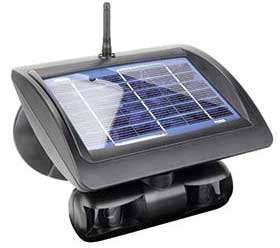 A Solar Security Camera so advanced it never needs batteries or wires. Yet so uncomplicated a child could set it up and use it. You've gone with out a security camera for long enough. It's powered by the sun so you will always have security. This one is truley wireless! Imagine this camera watching your pool, front yard, back yard, side yard or anywhere outdoors you wish. Since it's solar powered you can even take it with you on your boat or RV and back home again. Simply set the camera in a desired location where sunlight is present, plug the receiver into an existing television set or monitor and begin watching full color images with sound. Now that's what we call user friendly. Because this solar security camera is completely wireless and uses it's own renewable power source you can place it virtually anywhere contact with sunlight is made. A powerful 2.4GHz transmitter allows it to send a constant signal from a football field away (300 ft.). No one will ever suspect that you are able to "watch" places where there is no power available. Infrared motion sensor even triggers an audible alarm on the base station when movement is detected by the camera. Doesn't even require a separate monitor. Just plug it into any existing television set. You can even plug it into your VCR and have it only record when infra red sensor is triggered by movement. That means it can take a constant beating from the sun's rays, rain, snow or anything Mother Nature throws at it. Now you have the power to secure any part of your property. Make a parking lot more secure for your employees. Monitor a campsite or boat dock. Worried about thieves coming into your backyard or wild animals climbing into your trash? Now you'll be able to nab any perpetrator on the ultimate candid camera. Increasingly, building managers and government organizations are finding they have to adopt more sophisticated security systems to protect their employees, customers and buildings from security threats. Where once employees may have been greeted by a friendly guard, they may now be required to enter complex identification codes and perhaps even have their fingers scanned before they can gain access to their office building. Hirsch Electronics has manufactured the Verification Station to help deal with the complex nature of building security. The RUU GEN Verification Station is a high-security, multi-purpose biometric system which allows the administrator to select and change at will the means of entry to a building if the security situation changes. 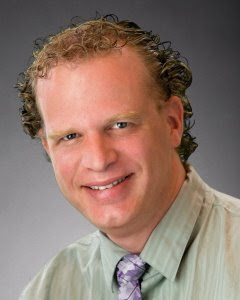 For example, the administrator may choose to have employees use smart cards http://en.wikipedia.org/wiki/Smart_card or fingerprints or they may have to use a number of authentication processes, perhaps their finger and smart card or their finger, smart card and identification code. The unit is IP addressable and Power over Ethernet (PoE) ready and includes a ScramblePad which randomly scrambles the unique identification code entered by the user each time the start button http://en.wikipedia.org/wiki/Start_menu is pushed, meaning a bystander cannot acquire the code by observing the buttons that were pressed and no wear pattern appears on the buttons. The ScramblePad has horizontal and vertical light guides that narrow the viewing field so the user is the only person who can see the display clearly and the user is given a unique identification code for which they are held accountable. The unit also includes contact and contact-less smart card readers, a Cogent Systems minutiae-based fingerprint http://en.wikipedia.org/wiki/Fingerprint biometric reader and an LCD display http://en.wikipedia.org/wiki/Liquid_crystal_display . 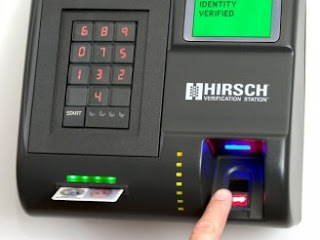 To gain access to a building, a user may be required to do the following; insert their Contact Smart Card, enter their unique pin number, place their finger on the fingerprint plate and when all three operations match they will have their identity confirmed and authenticated. The Hirsch Verification Station was recently selected by Buildings magazine as a 2008 Editors’ Choice Top Product Pick. 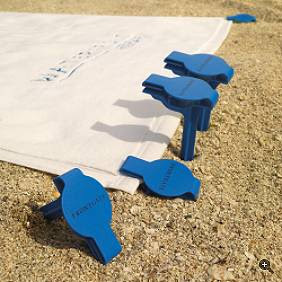 This relatively intelligent device is the perfect beach towel security device, to secure your beach towel from blowing away or being pinched. A modern version of a tent peg, without destroying your towel. Flash drives are very useful devices. They are great for storing music, files, and documents. At times, the data you put onto your flash drive can be sensitive or just plain embarrassing. Like say for instance that your pals found out you keep your flash drive stuffed with Hannah Montana tunes. You can encrypt the data on some drives. Some drives like the Corsair Padlock take things a bit further than encryption. Thanko has a new USB Lock flash drive cap that can turn any flash drive or USB device into the equivalent of the Duck super secure flash drive with the locking cap. The Thanko cap has a three-digit lock very similar to a bike chain lock that you can set yourself. You can also use the cap on any other USB plug to prevent people from using your stuff without permission. You would have to encrypt the data on the drive with other means though.